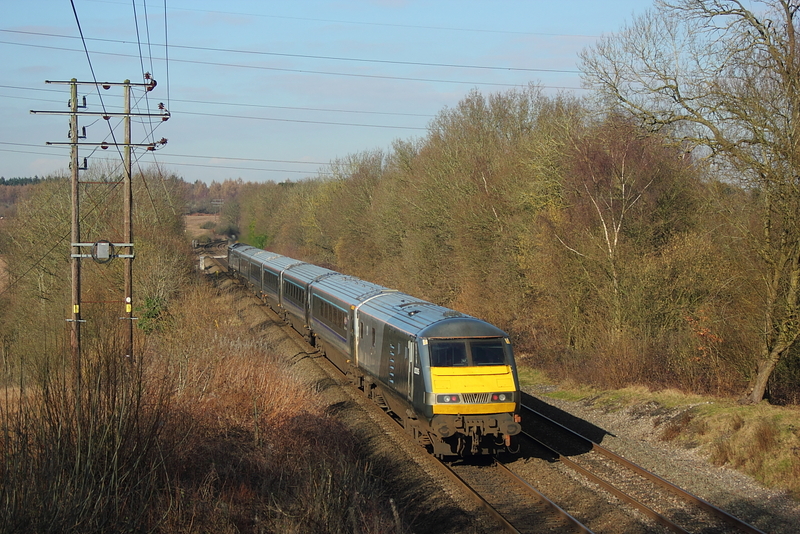 24/February/2016 Mumfords Lane,nr Chalfont St. Peter. 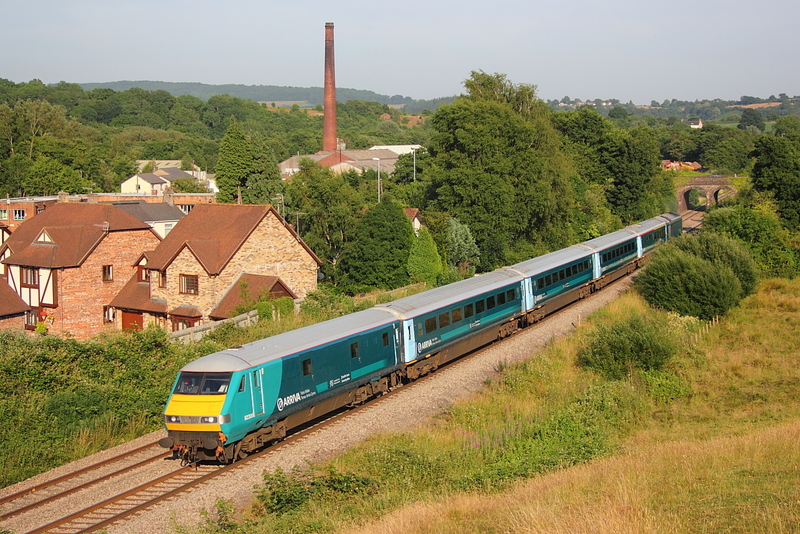 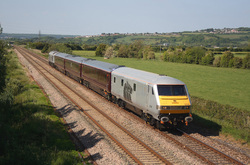 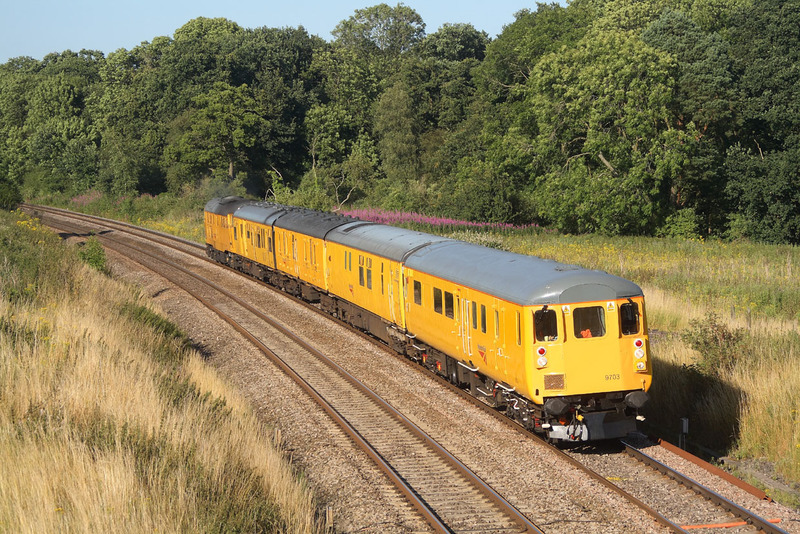 82306 leading on 1W94..18.21 Cardiff to Holyhead with 67002 providing the power at the rear. 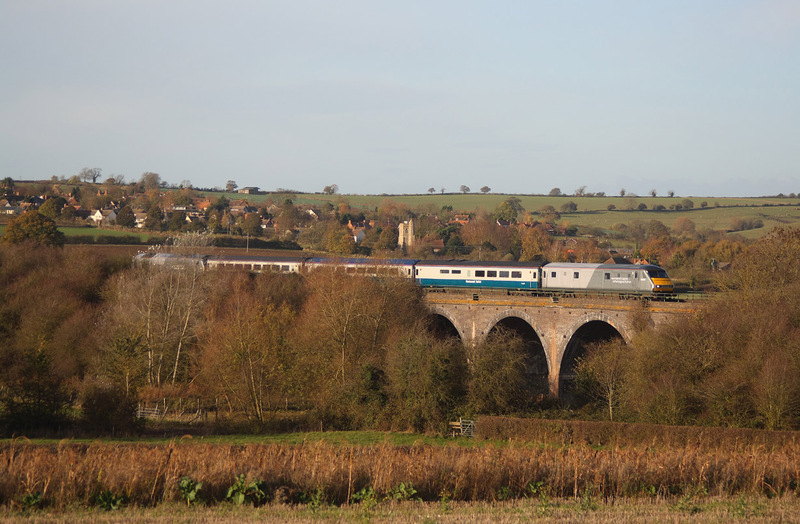 With the late September sun dropping like a stone,DVT 82305 passes Kings Sutton on 1R48.. 16.50 London to Birmingham Moor St.
82146 with 67029 on the rear of 5Z05 Toton to Exeter Riverside DBS management train. 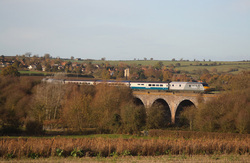 82301 with 67012 on the rear of the 07.23Wrexham to London Marylebone,seen here passing through Princess Risborough. 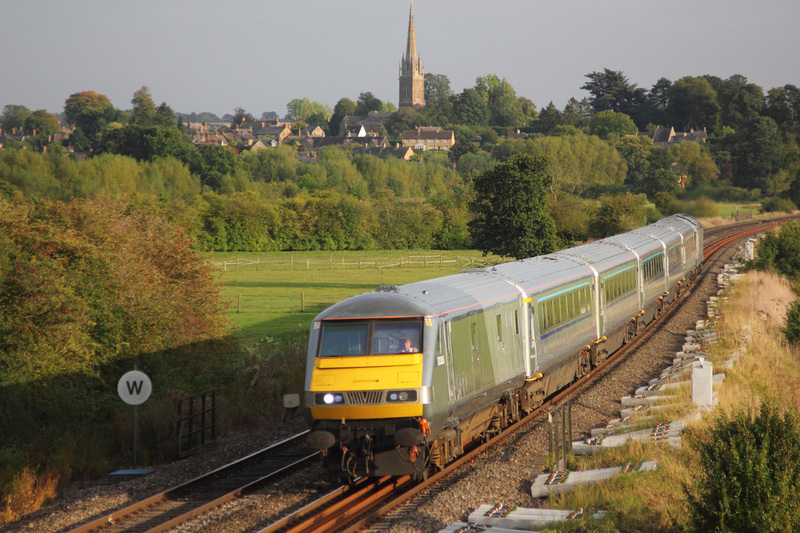 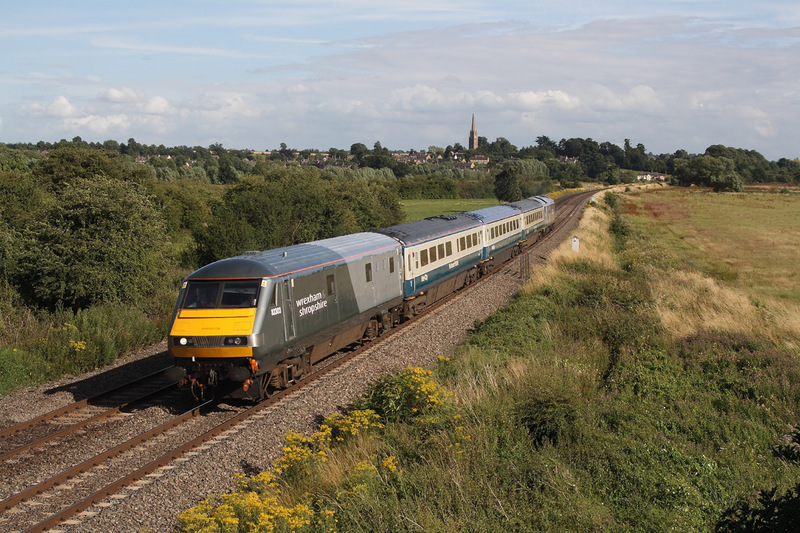 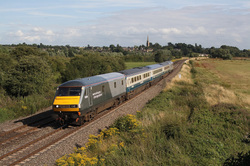 There was a period ,like here at Banbury when the first up Wrexham to the capital service would have the class 67 on the Town end,as with 82301 passing on the 07.23 to Marylebone,with 67010 on the rear. 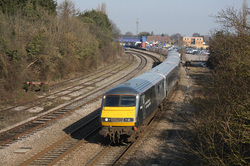 82304..11.23 Wrexham to London Marylebone. 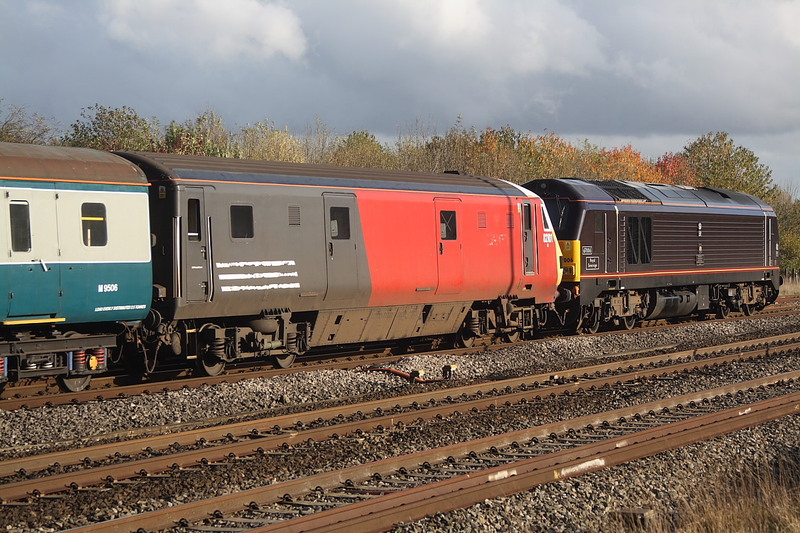 82101 Tucked in behind 67006"Royal Sovereign"on the rear of 5z61 Cardiff Canton to Bristol via Reading on filming duties. 82303 leading on the 16.33 London Marylebone to Wrexham service with 67015 providing the power on the rear. 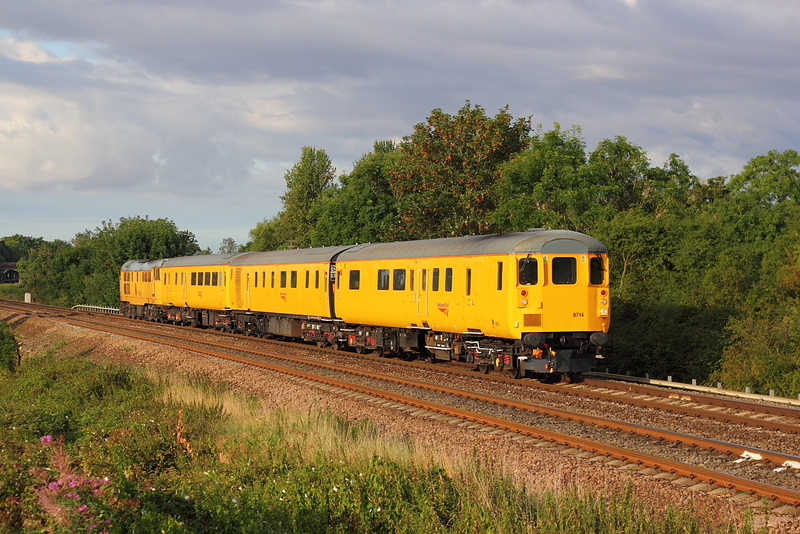 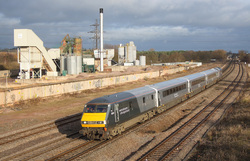 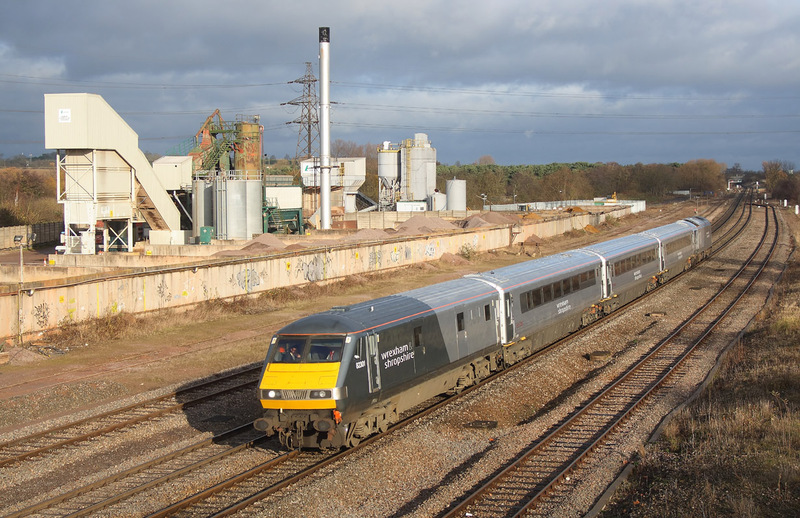 Network Rail's DBSO 9703 leading 31233 on 4Z08..17.27 Didcot Yard to Taunton.